How many changes can you spot in this photo? 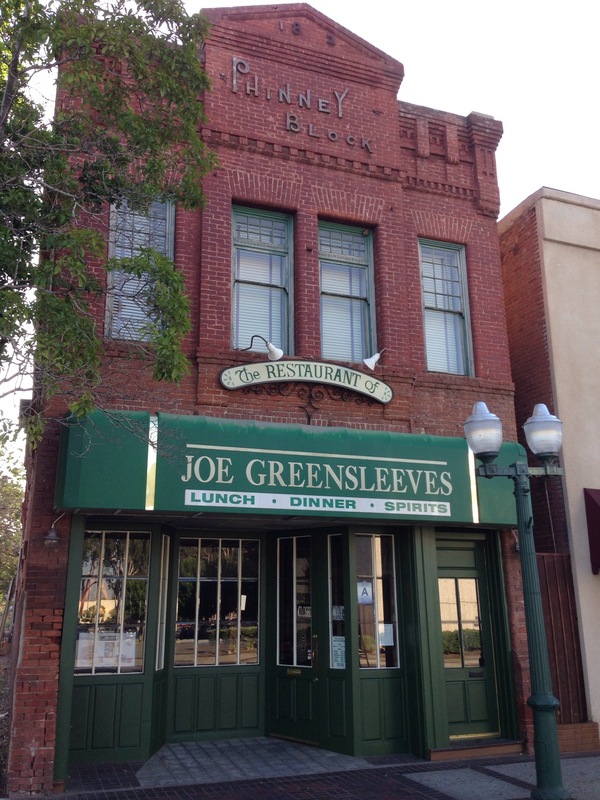 Stop by to see what’s been happening at Joe’s! More announcements to come. Stay tuned!